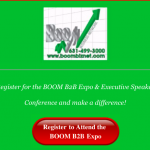 The BOOM Business Network Long Island B2B Expo Is On For October 19th! Register Today For Free! 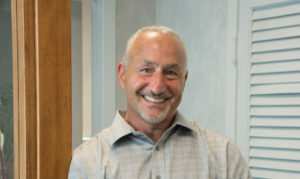 Growing your business: Using LinkedIn to help get it done!